Andrew Cole is a Collins & Lacy shareholder and certified circuit court mediator focusing in construction law, as well as defense litigation, and appellate advocacy. He represents general contractors, subcontractors, developers, architects, engineers, and product manufacturers. Andrew assists clients in every step of the process including taking part in property inspections associated with liability cases. Additionally, he defends designers, manufacturers, and sellers of construction products in class action litigation involving damages and lost-use claims. In his appellate advocacy practice, Andrew works on the draft of appeals, case preparation, and serves as an internal advisor. 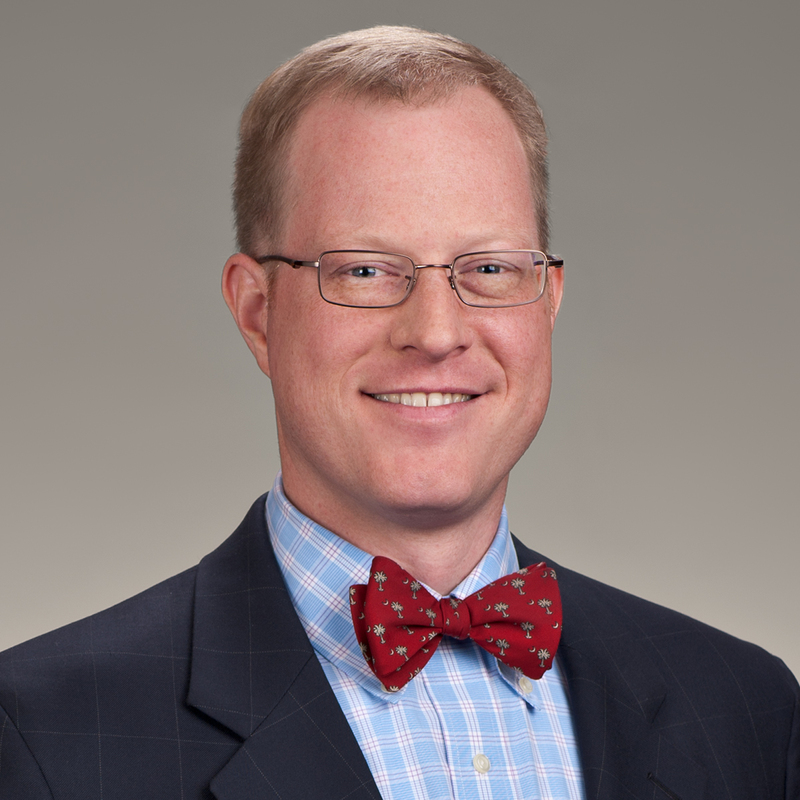 South Carolina Super Lawyers has named Andrew a Super Lawyer in the area of Construction/Surety. He received his undergraduate degree from Davidson College and his Juris Doctor from the University of South Carolina School of Law. 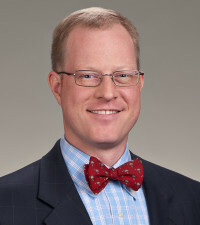 Prior to joining Collins & Lacy in 2002, Andrew served as a staff attorney for the South Carolina Court of Appeals and as a law clerk for the Honorable Jasper M. Cureton.